Ready to join the Rescue Squad? 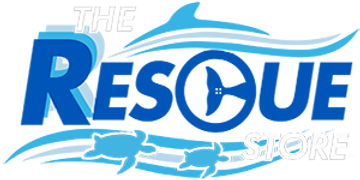 Show your support for marine life rescue with this Rescue Authentic Wave Trucker Hat! This vintage-inspired cotton twill cap features a the classic Rescue Authentic wave logo on a relaxed-fit hat with mesh backing. Throw on this adjustable hat whenever you need to keep the hot summer sun out of your eyes and protect your face from sunburn. Best of all, 100% of the net proceeds from your purchase goes directly to supporting our mission of Rescue, Rehabilitation and Release of marine life, and the long-term care of our resident animals!